What is the purpose of the James Vacuum Cleaner? A vacuum cleaner is a major utility of any maintenance staff. The James Vacuum Cleaner is a vacuum cleaner that is designed to be efficient in its operation as well as its own maintenance. Created with a unique caddy top design, the James Vacuum Cleaner is definitely one of the better vacuum cleaners available commercially to a company on the market today. Where can the James Vacuum Cleaner be used? 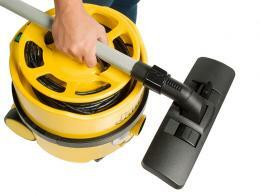 Most companies need a vacuum cleaner in order to deal with everyday messes and spills. 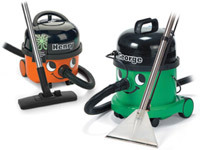 Vacuum cleaners such as these are useful for their ability to get tight areas cleaned quickly and efficiently. The James Vacuum Cleaner is designed to be simple to operate but generates enough power to get even the hardest spots cleaned. Because of its easy movement it can be used in almost any indoor situation. 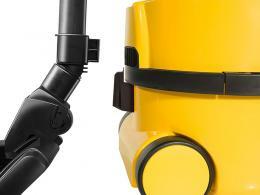 Who might use the James Vacuum Cleaner? Cleaning companies that have a marked investment in cleaning machines would get the best use out of the James Vacuum Cleaner. This vacuum cleaner is a great balance of economical and functional, giving you a lot of power for a small energy consumption cost. 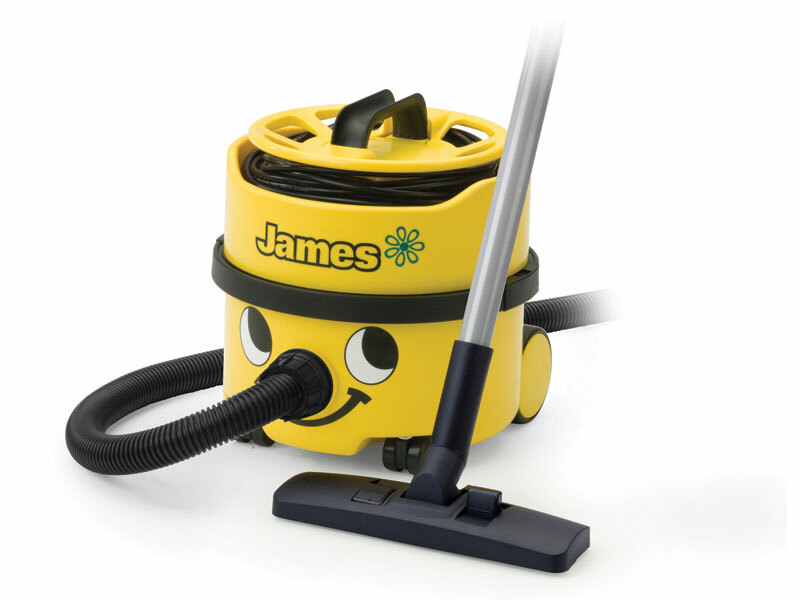 Companies that run a regular maintenance department also stand to benefit from having the James Vacuum Cleaner as an addition due to the savings that would be had from the energy bill. The unique caddy top design of the James Vacuum Cleaner sets it apart from any other commercial vacuum cleaner. It's simply designed to be easy to use and empty of any waste it has collected. The low energy system allows for a lot of savings in the long run thanks to its minimal power consumption. This unit comes complete with all the hoses and tools you require to get cleaning immediately.